Top 3 Tricolor recipes to prepare this Republic Day! 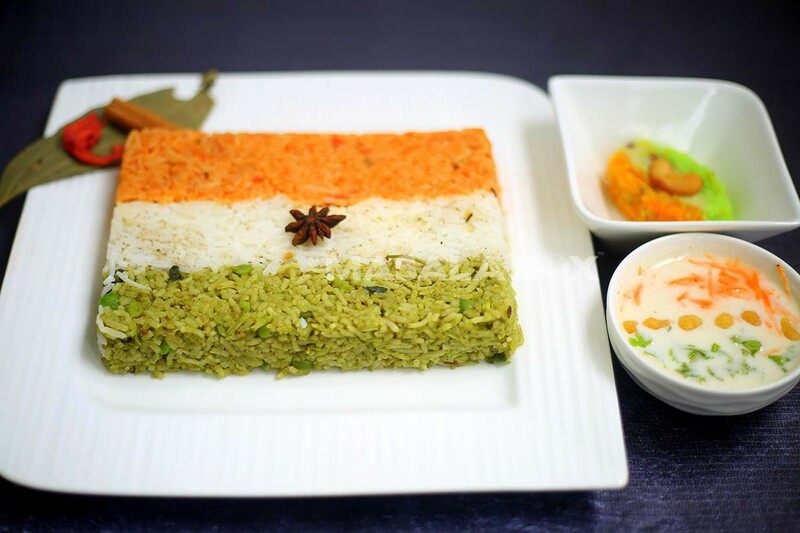 A perfect lunch for the day is a plate of tri coloured rice which not only appeals to your eye but also lets you savour on a myriad of flavours. A tri coloured rice is generally prepared with 3 different flavours of rice on a single plate, or you can also attain the colours with just adding food colouring to 3 different layers of the rice. The most common rice flavours prepared to attain the Republic Day feel are- Tomato Rice, Coconut Rice and Pudinah rice; you can also use other combinations like Carrot Pulao, White rice and Spinach Rice. Tricolour sandwiches are the perfect start to your day as breakfast or as even starters or snacks. Prepare layered sandwiches using tangy and Spicy Tomato Chutney, mayonnaise/ cheese and Pudina Chutney. 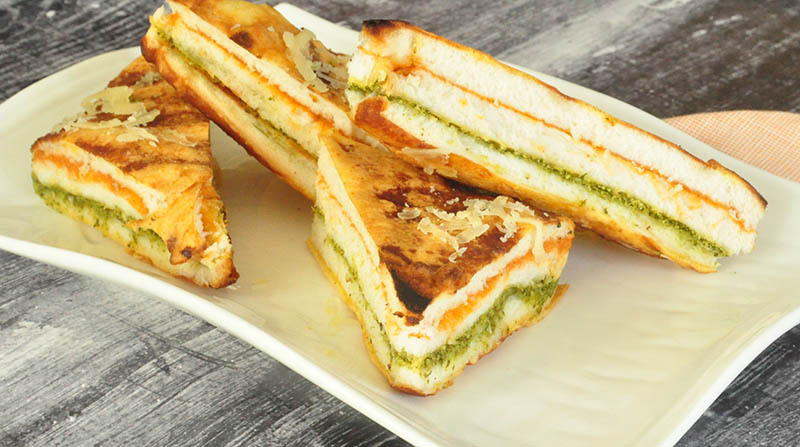 These sandwiches are the perfect snack to munch on while watching the Republic Day parade. Tricolour dosas may seem a bit out of the usual and is also a perfect way to break your fast! Prepare tangy tomato chutney and spread it evenly on the dosas, and add a dollop of Pudinah chutney and butter in the centre of the dosa. 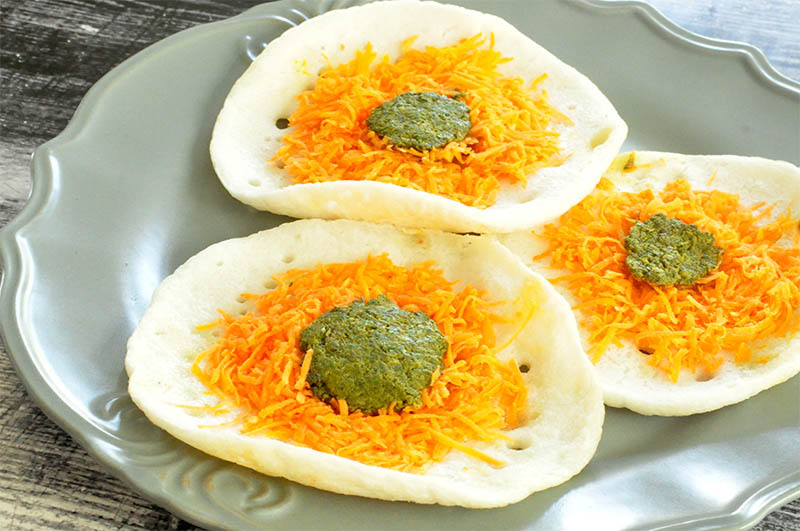 You can also make Republic Day even more special by using a spicy or sweet carrot filling in the dosas along with some green chutney to boost up the spice factor. Picturing your tricoloured theme lunch already? Subscribe to Masala Box’s special menu and make your Republic Day even more vibrant. Start your subscription today! Author Neeta VijaykumarPosted on January 25, 2019 Categories UncategorizedTags 26 january, bangalore, healthy, kochi, Masalabox, republic day, tricolour, tricolour food, tricolour recipesLeave a comment on Top 3 Tricolor recipes to prepare this Republic Day!